Protection Orders — Stewart MacNichols Harmell Inc. P.S. Our protection order attorneys represent people accused of criminal violations of protection orders and accusations in civil protection order cases. Even civil protection orders can have serious implications such as (1) loss of right to see children, (2) being kicked out of your home, (3) loss of right to possess a firearm, or even (4) inability to go on your child’s field trips. It is important to talk to an expierenced protection order attorney and discuss your options. Protection order cases involve many types of unique strategies. The defense lawyers at Stewart MacNichols Harmell, Inc., P.S., have the experience and tools to aggressively defend any person charged with a protection order violation or against a request for a civil order of protection. Contact us to speak with one of our defense attorneys seven days a week, 24 hours per day. 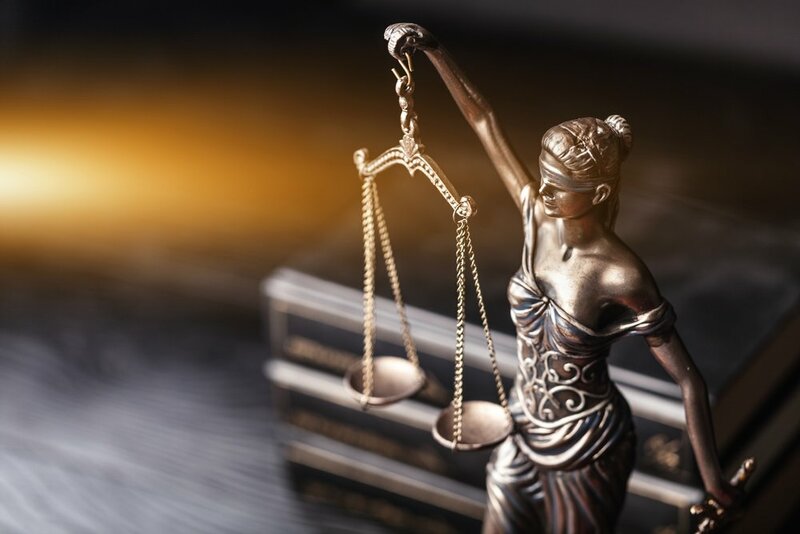 When facing ciminal charges or the threat of a protection order against you it is important to find an attorney with the right expierence and reputation. Each situation is unique and the right protection order attorney at Stewart MacNichols Harmell, Inc., P.S. will use their expierence to employ the right strategy for you. Our protection order attorneys are expierenced in most courts from Tacoma and Puyallup up through Kent and Seattle. If you are being investigated, have been arrested or charged with a protection order violation or have been served with a request for a civil protection order you need a lawyer who answers your questions, makes you feel comfortable and fights for you. At Stewart MacNichols Harmell, Inc., P.S., the first phone call and first meeting are free. Call Stewart MacNichols & Harmell, Inc., P.S., and talk to a lawyer now.